Tres Agaves distillery will produce the brand’s three expressions. Credit: PRNewsfoto/Tres Agaves Tequila. 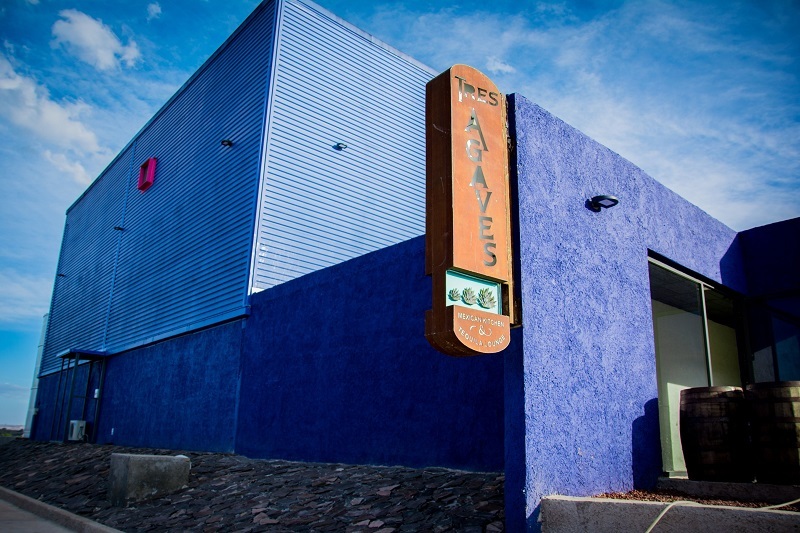 Tres Agaves has opened its first distillery in Jalisco’s Tequila Valley of Amatitán, Mexico. The new Tequilera TAP facility will produce the brand’s Blanco, Reposado and Añejo expressions, which will be certified organic. The tequila will be produced using 100% agave. With an annual production capacity of more than 600,000l, the new distillery is equipped with copper coiled alembic distillation stills, shallow stainless-steel fermentation tanks, a twenty-ton capacity autoclave and a four-stage roller mill. Tequilera TAP features a brick oven (known as a horno) and shallow pine fermenting tanks to produce tequila using the traditional tahona method. For its new distillery, Tres Agaves has appointed Iliana Partida as master distiller. Tres Agaves Organic Blanco Tequila is now available across the country. The distillery will release Organic Reposado in July this year and Organic Añejo in January 2020. Tres Agaves Organic Blanco Tequila carries a suggested retail price (SRP) of $29.99, while Tres Agaves Organic Reposado Tequila will feature an SRP of $29.99 and Tres Agaves Organic Añejo Tequila will be $34.99. Trinchero Family Estates will continue to market, sell and distribute the Tres Agaves brand via its joint-venture (JV) partnership established in 2012.